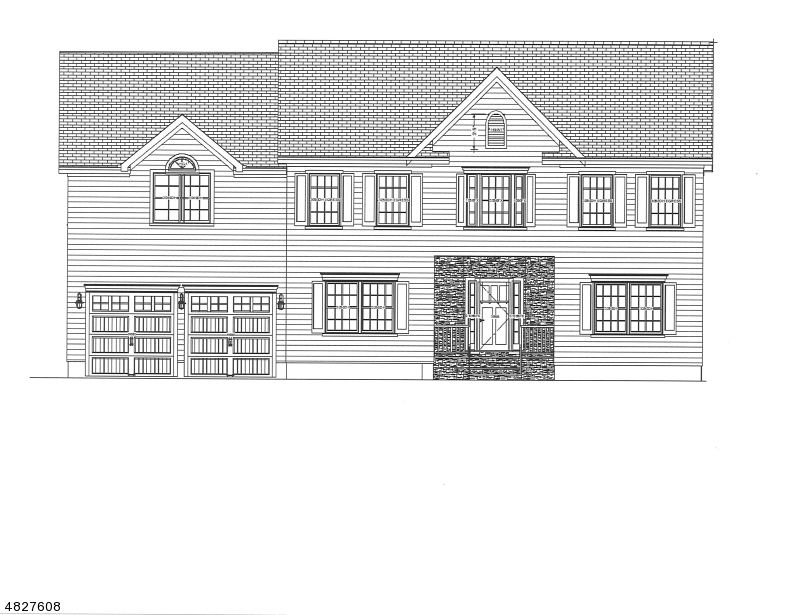 New construction colonial,2 story entry foyer, custom designed kitchen w/ center island, granite counters & stainless steel appliances. 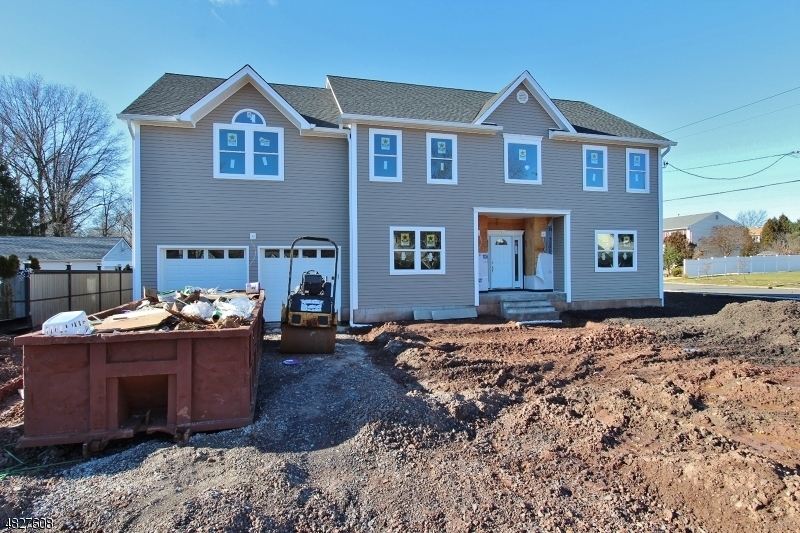 Layout has 5 bedrooms and 3 full baths on second floor. Open floor plan on first level. Master bedroom with master bath, vaulted ceiling and walk in closet. Jack and Jill bathroom, multi zone HVAC, hardwood floors,full basement and 2 car garage.Location is convenient to NY train and major highways. The home is currently under construction.